Crisis Track helps you to quickly and consistently conduct a building damage assessment operation with only 10 minutes of field training. Our optimized processes reduce many of the problematic judgment calls otherwise needed to improve assessment accuracy and reduce issues during FEMA&apos;s validation. 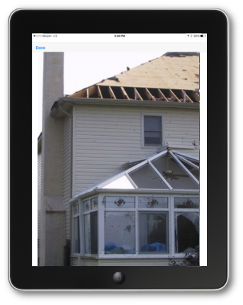 Crisis Track locates structures, captures photos of the damage, and calculates damage costs from your tax assessment records and recorded field observations. 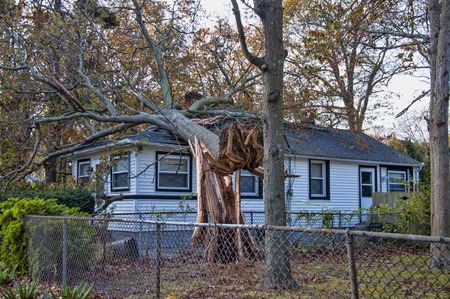 Using Crisis Track, an assessment team can conduct a complete structural damage assessment in just a few minutes. Crisis Track has form templates for most types of building assessments including FEMA&apos;s Individual Assistance, FEMA&apos;s Substantial Damage Estimator, and safety placarding using ATC-20 / ATC-45. 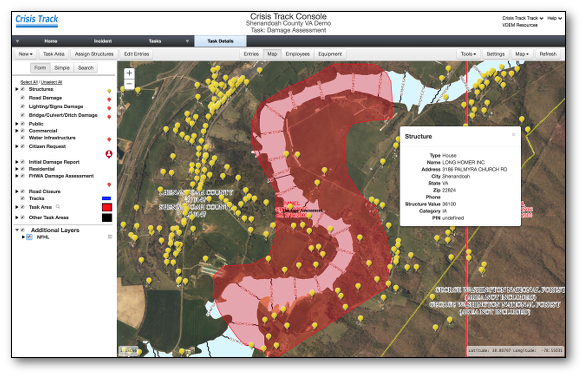 When there is Internet connectivity, Crisis Track uploads the building damage assessments and photos, which then become visible in your operations center. If Internet connectivity is not available, Crisis Track saves the information to the device and later uploads the data to servers once connectivity is available.